I’m a true believer that fashion is a medium with which to tell stories; and, that we tell stories every time we get dressed, or buy clothes. So, it’s no surprise that I’m simply fascinated by what we buy, collect, and hang onto in our closets. These are the stories I love telling! This month I had the privilege of speaking to Tess of PhoebePhiloFan (she is a must follow on Instagram, @pheobephilofan). 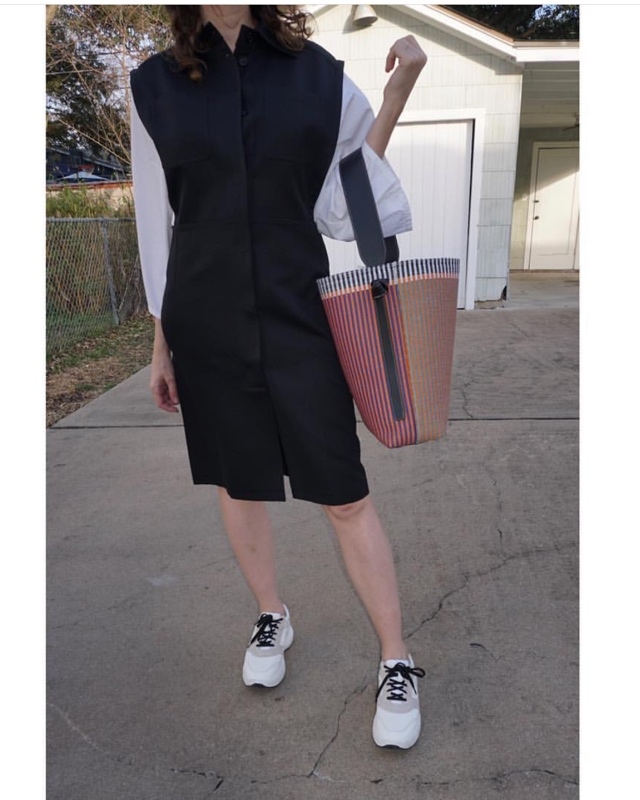 Tess is a dear friend, and over the years has evolved not only her personal style, but her collection of one of her favorite designers, Phoebe Philo (when she was at Celine). Tess and I sat down to chat all things Celine, Phoebe, personal style, and more! IP: What started you on your journey to collect Phoebe Celine? Or, why collect Phoebe Celine? 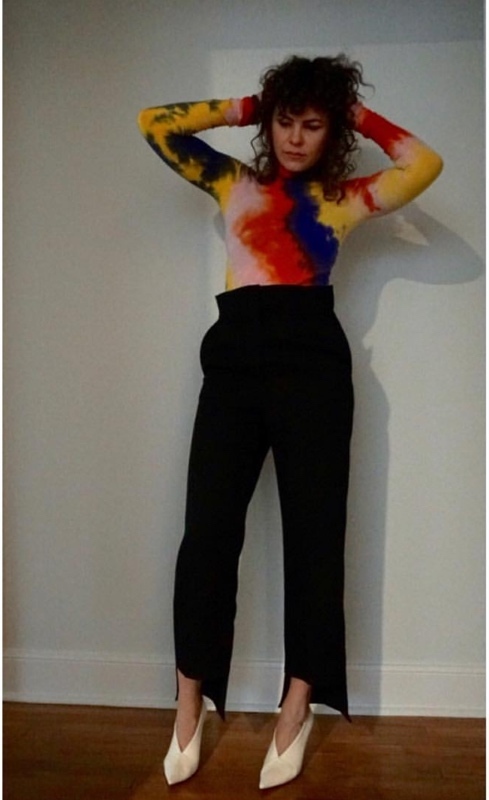 Tess: Well, I got a few of her pieces throughout the years, but recently felt like I have honed in on my own personal style, and this specific era from Celine really represents that. IP: What would you say your personal style is? Tess: I feel like it’s become more sophisticated and self confident, not as much flashy or showy. I feel like it really reflects my inner self confidence so it’s more about me and less about the clothes–though it is about the clothes! IP: Everytime I see you I feel like you look very chic, but also very Tess. Nothing ever looks like a costume or like you’re letting the clothes wear you. 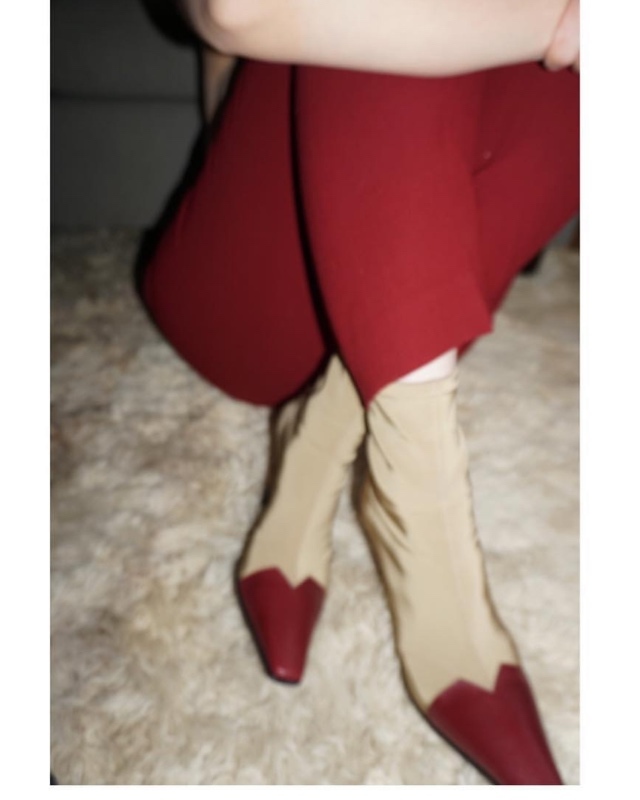 Tess: I feel that for a while I was experimenting, but I’ve always been searching for clothes that really reflect the true me, and through Phoebe Philo I’ve found that. IP: So where do you find all of these great Phoebe Philo pieces? Tess: I look all over the place. The RealReal, Vestiaire Collective, eBay, local second hand shops like UAL, etc. I find most of it second hand, which helps with cost, but I really look all over. IP: So, how much of your closet is Phobe Philo? Tess: I would say about 20%. I feel like I buy clothes frequently, but I’m now at the point where I would rather buy fewer clothes of higher quality and things that I really love than just whatever is trendy. So, I don’t feel badly about spending a little bit more and investing in her pieces rather than going for the easy, fast fashion pieces that quickly go out of style, or the quality isn’t there! 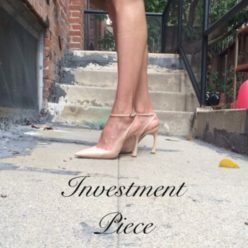 IP: Investment Pieces are something I understand and love! IP: so, where are you going from here? 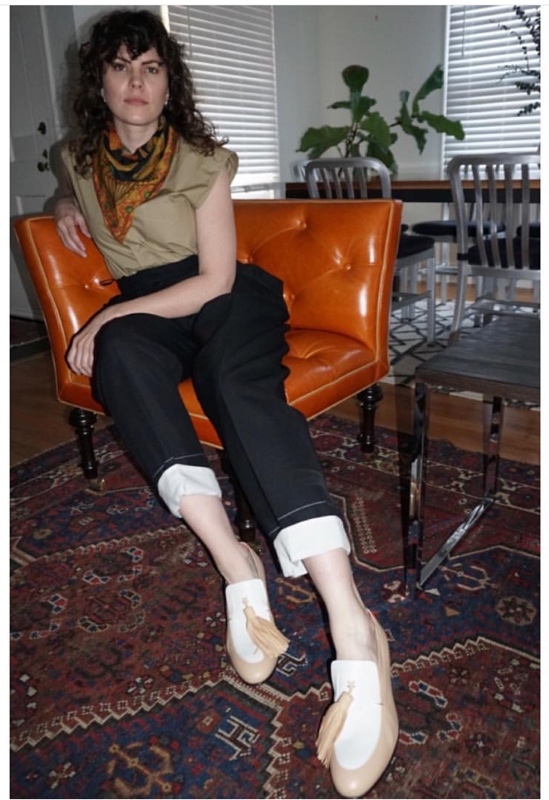 Is Phoebe something you intend to keep collecting on purpose, or do you see this as an evolution of your own style/wardrobe? Tess: I’ve been through Phoebe and OldCeline, and they really fit my sense of self. 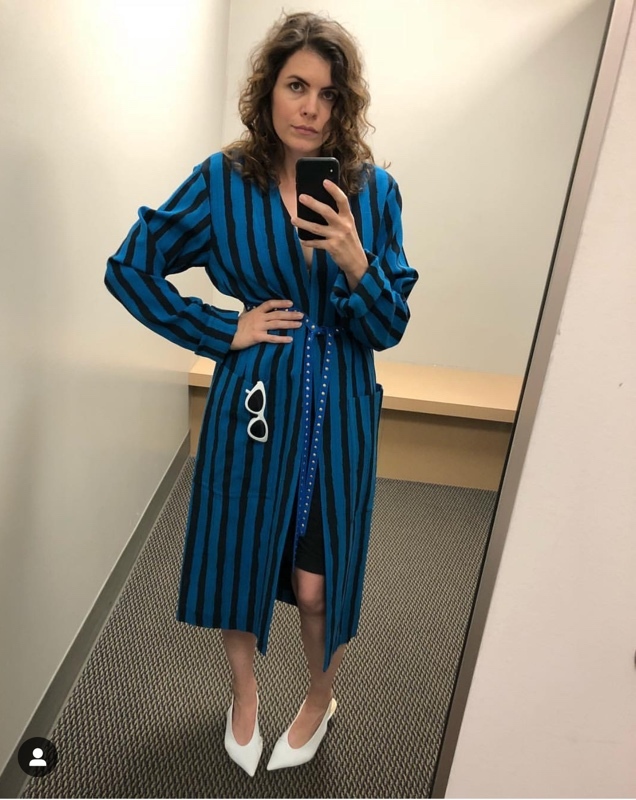 So, I would say I’m just incorporating this into my wardrobe, I still buy other designers and pieces, but since I love Phoebe so much will always make space for her in my closet! IP: How has this changed your interaction with fashion and the fashion community? Your account is so beautiful, and you’ve had great engagement. How has this changed your outlook on fashion? Tess: I think it makes me more mindful about the way I shop. Before I feel like I could get distracted by trends, and now I’m following the trends a little less and staying true to my own sense of style more. I’m investing in classic staples, and being ok with that, and then having one or two stand out items. But I now really think more long term when I shop. IP:So you take all your pictures yourself? Tess: Yes, I do! I love photography too, though I know very little about it, so I’m loving the pictures side of this too, as well as the fashion of course. Actually, one time I was at the graffiti wall in Austin and someone saw me shooting and asked if I needed them to take my picture; and I explained that I love taking the pictures myself. It’s part of the journey for me. IP: You’re so good at it! Taking the pictures yourself is still something I’m working on! Tess: and there are times when I feel bad. 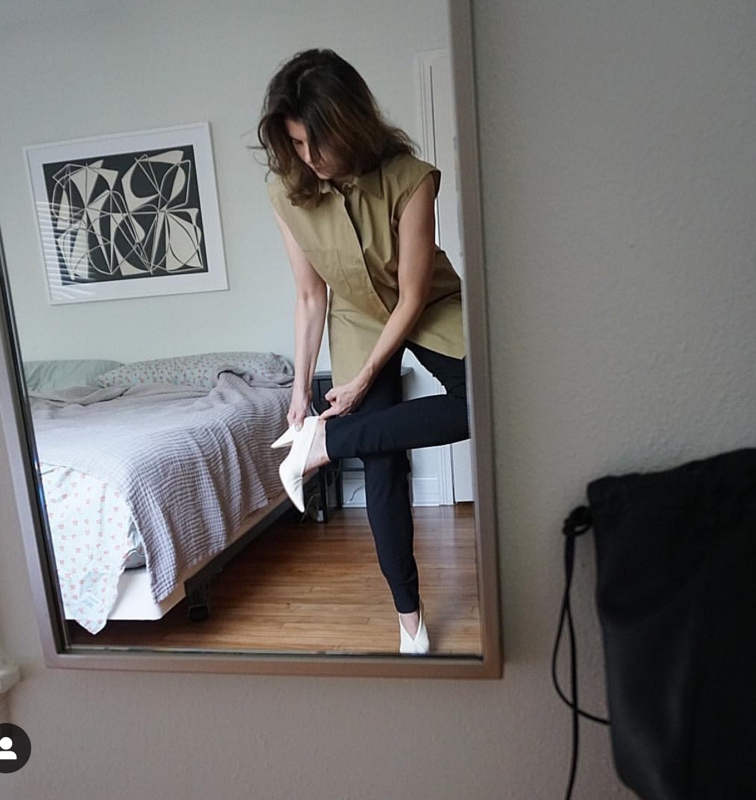 Like my husband would take my photos for me, but I really don’t think he gets what I do-I mean he knows it’s important to me, but I don’t know that he would capture the pictures that I’m going for. SideNote: Mr. PhoebePhiloFan is amazing as well, but yes, I get that! My husband laughs every time I wear these shoes. Phoebe can be so specific and that’s part of what I love about it! I just adore Tess of PhoebePhiloFan, her fashion choices, and her fashion philosophy! 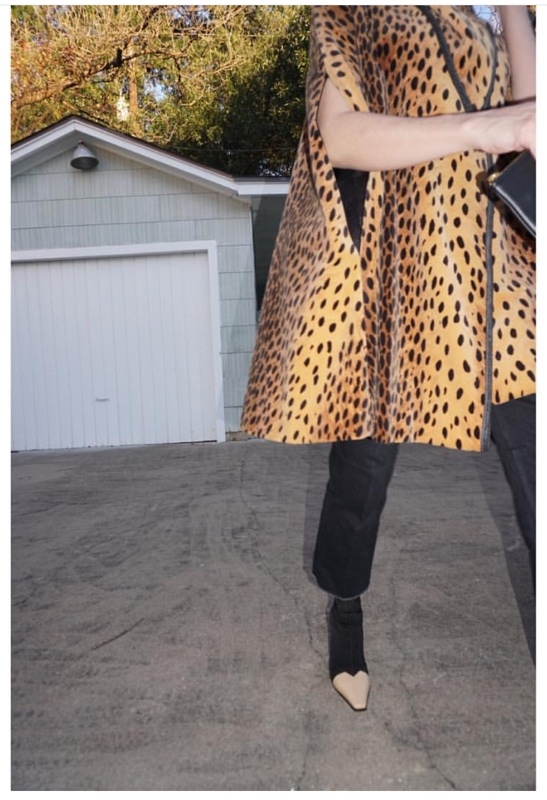 I hope that you enjoyed this fashion story as well–make sure to follow Tess (@phoebephilofan) on Instagram and I’ve picked out some of my fave Celine pieces for your shopping pleasure below! What stories are you telling in your closet?